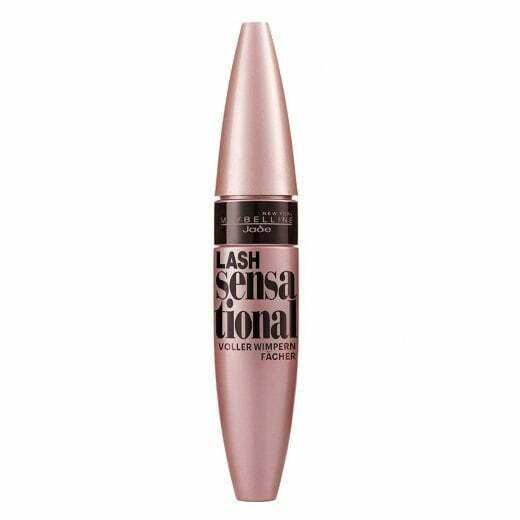 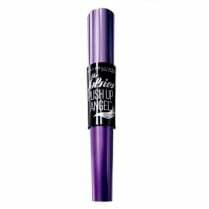 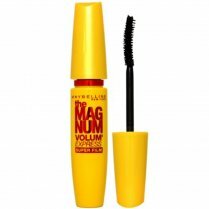 Get simply sensational lashes with the Maybelline Lash Sensational Mascara. 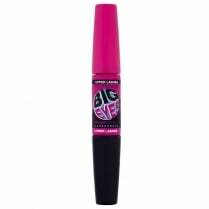 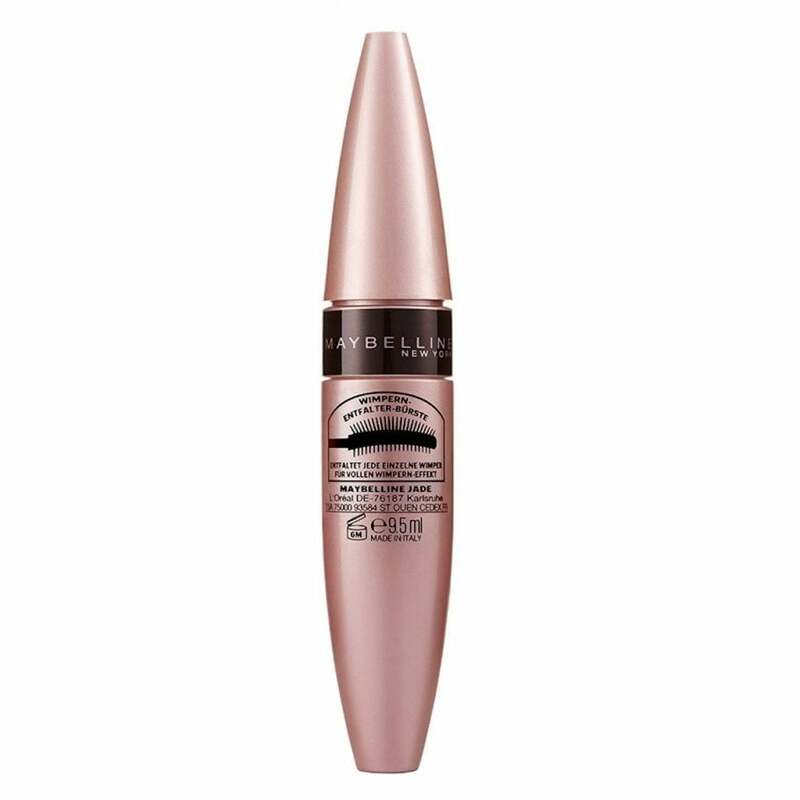 Available in Black, the buildable liquid ink formula coats and defines your lashes to create a wide-eyed look. 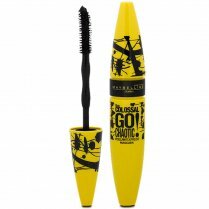 The unique lash multiplying brush has 2 sides for top and bottom lashes. 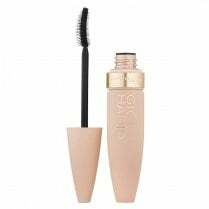 The inner bristles capture the smallest of lower lashes whilst the outer bristles coats, volumises and define your top lashes for a visibly multiplied and fuller finish. 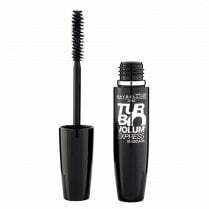 German text on product.